Experts designing and manufacturing metal detectors, magnetic separators and scales. In recent years we have managed to grow and export more than 60% of our manufacturing. Our products are designed and manufactured by us, with the highest standards of quality and demand. We have been developing our activities since 1975. We keep innovating to improve our products. We have not stopped growing, reaching an export of 60% of our production. 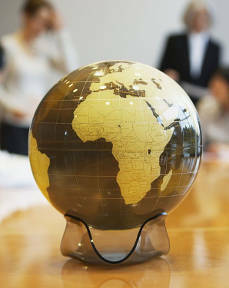 We have representations in Europe, North Africa, the Arabian Peninsula, Asia and America. Drago Electrónica • A. TRISTANY COMAS, S.L. In an increasingly global world, we are proud to reach more markets and areas. 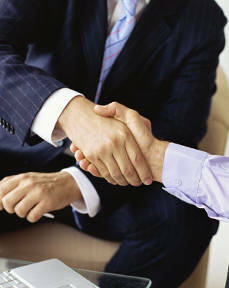 We like to grow together with our clients, creating strategic relationships to progress and evolve. Our philosophy pushes us to seek the highest quality in all aspects of our business. We work as a single team united with leading companies in the market worldwide and provide our clients with the highest quality advice.